Note: All-day excursion, comfortable clothes, comfortable footwear. Walking around 8 km. The price of lunch is not included. No wheelchair access. 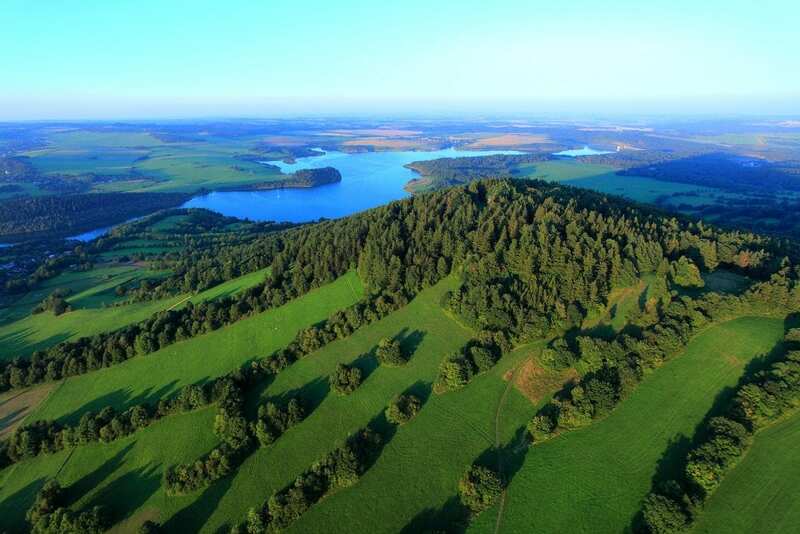 Description:Enjoy the most popular spot in the entire Beskydy Mountains. A cable car will take you up to the summit of Pustevny, which offers wonderful views of the forested mountain slopes. From Pustevny we walk to one of the symbols of the Beskydy – a statue of the pagan god Radegast (who gave his name to one of the region’s most popular beers). We then continue to the summit of the mythical Radhošť mountain, to visit a beautiful wooden chapel. On the way back you can choose to take the cable car to the foot of the mountain, but we also recommend a kick-scooter descent for a real dose of adrenaline – truly unforgettable. At the foot of the mountain is the ‘Tarzanie’ ropeway park, where you can enjoy thrilling ropeway courses through the treetops. Note: All-day excursion, comfortable clothes, comfortable footwear. 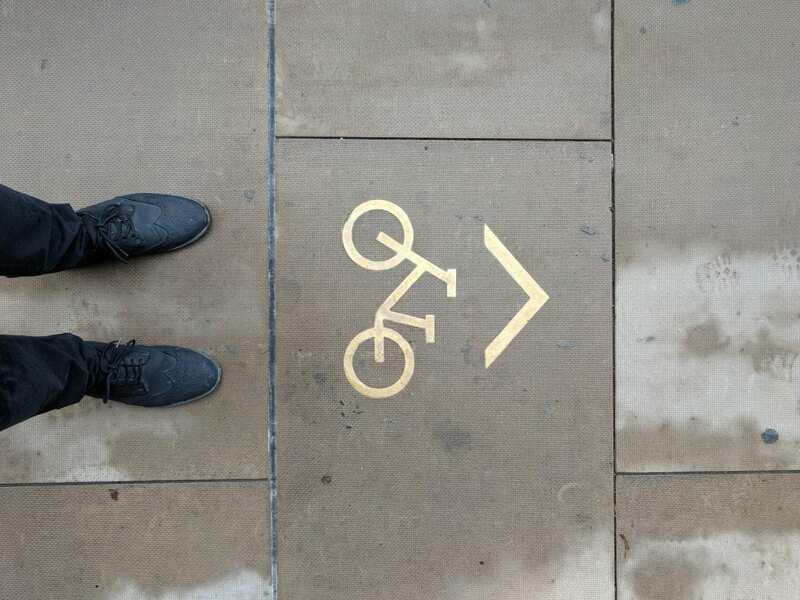 Cycle route around 30-40 km. The price of lunch is not included. No wheelchair access. Description: The Jeseníky Mountains are a paradise for sports and outdoor enthusiasts. Enjoy this cycling tour around the beautiful Slezská Harta reservoir, where the route offers wonderful views of the dam. Then ascend to the top of a former volcano, and continue to a unique rock formation that looks like a set of organ pipes. After a day in the saddle, relax and unwind by the water, where you can also try out water sports. Note: A bus (belonging to the fire department) will transport visitors between the different sites. Unfortunately the bus is not wheelchair-friendly, so you may have to provide your own transport; however, access to the sites themselves is entirely barrier-free. We recommend comfortable clothes and suitable footwear. Partial wheelchair access, not on bus. Description: Let´s get into the skin of firefighters and rescue workers. 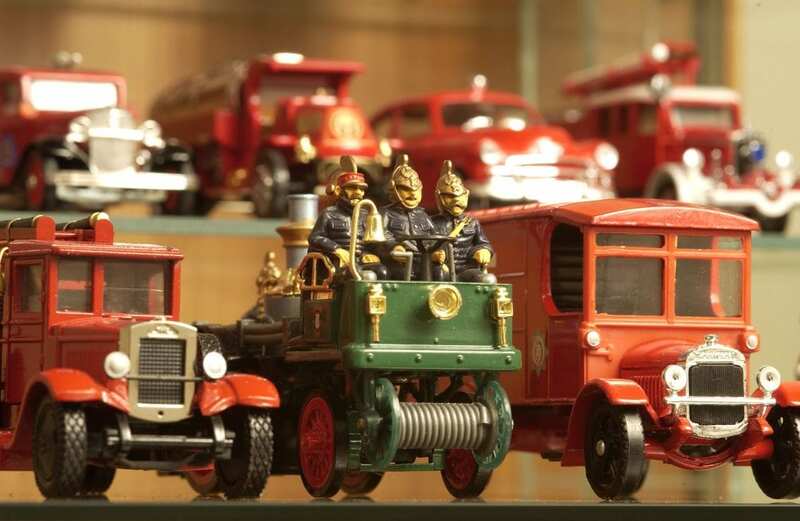 First you will visit the Firefighting Museum, where you can learn about the development of firefighting technology from past to present. The museum includes exhibitions of historical and modern firefighting equipment and a presentation of firefighting work. The tour then moves to the Integrated Safety Centre, where you will see operators receiving calls for the emergency services (police, fire, ambulance) and dispatching the emergency response units to the locations where they are needed. At the end of the tour it is possible to visit the Integrated Emergency Response Centers in, where you can view emergency response vehicles and equipment. Note: Comfortable shoes recommended. Partial wheelchair access, not on Safari Express. 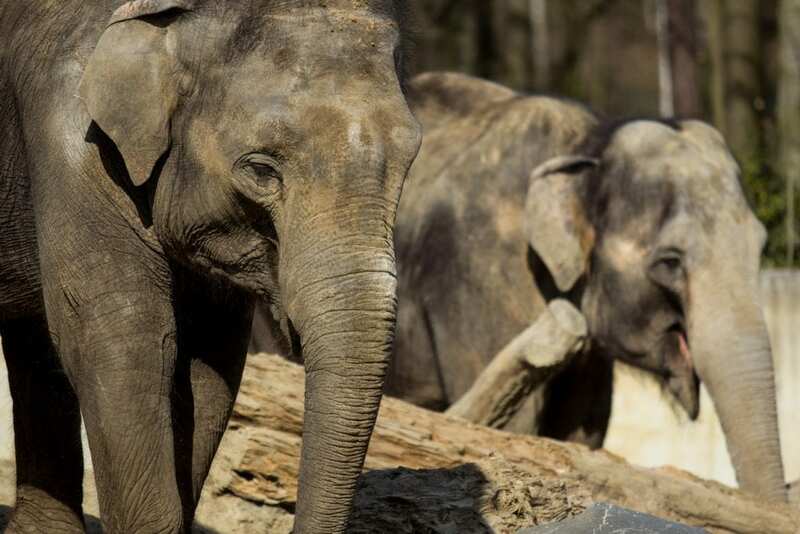 Description: Guided tour of the Ostrava Zoo (including greenhouses) with an English-speaking guide and a ride on the Safari Express. Description: Moravská Ostrava is the heart of the city. Although the downtown area is quite compact, it is home to numerous museums, galleries, theatres, clubs, shops and restaurants, all set against a backdrop of grand architecture from the era around the turn of the 20th century. The guided tour will include an introduction to Ostrava’s cafés and coffee-houses – a city tradition reaching back for over a century. Note: The temperature inside the mine exhibition area tends to be quite cool, so we recommend you take extra clothing. No wheelchair access. Description: The largest mining museum in the Czech Republic, situated at the foot of the Landek hill near the meeting-point of the Odra and Ostravice rivers. 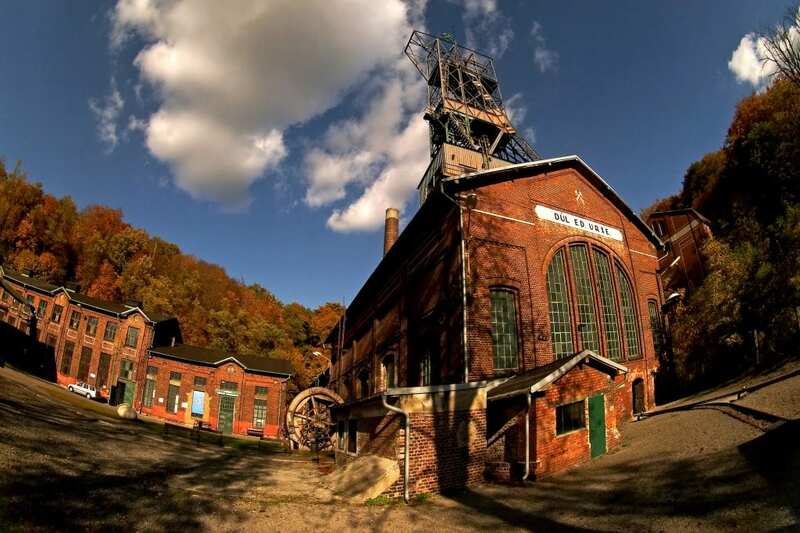 The museum is located in the former Anselm coal mine – the oldest mine in Ostrava. This is the only place in Ostrava where visitors can actually go underground into the coal seams (in an authentic mine elevator). The museum’s exhibitions cover coal mining, mine rescue work, mine transport, mining machinery and equipment, plus the history of the site – which was first settled in prehistoric times. Note: Guided tour at your own risk. 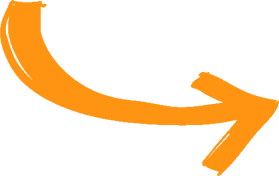 We recommend you to have an adequate travel insurance. Sports clothes and shoes highly recommended. No wheelchair access. Description: Ostrava’s citizens just love sports. With the nearest mountains just half an hour away and many great opportunities for sports and leisure in the city itself, there’s no wonder! During this sports-oriented guided tour you will explore a few sports facilities and try some sports activities as well. Sportsmen and sportswomen are warmly welcomed! Note: The guided tour consists of a visit of supercomputing centre. Comfortable shoes recommended! No wheelchair access. Description: Paris, Rome and London are not the only cities to have their triumphal arches. Ostrava has one too – inspired by St. Petersburg’s Palace Square, it was designed as a monumental gateway to the new quarter of Poruba. The arch is a perfect example of the architectural style known as Socialist Realism, which can be found in most of the older parts of the Poruba district (built in the 1940s and 1950s). This unique architectural legacy has made Poruba a popular location for international film crews. 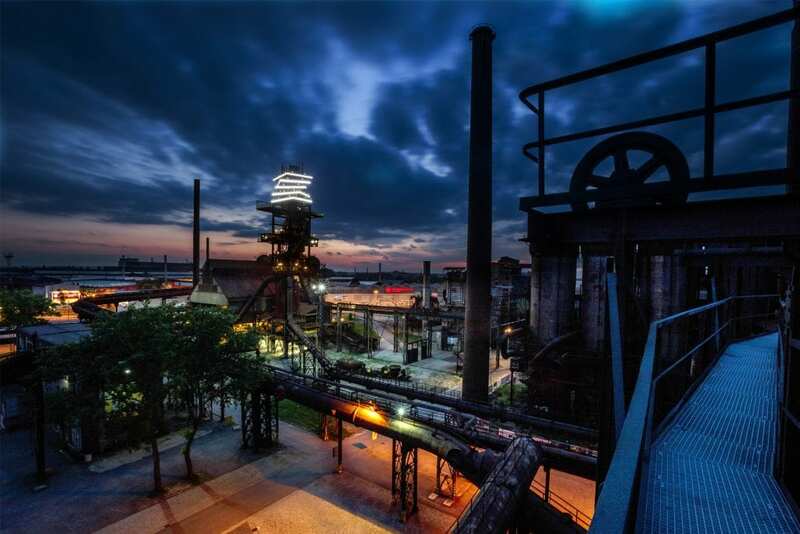 Discover this unique district of Ostrava, built to house thousands of coal miners and their families when Ostrava’s economy boomed after the Second World War. In fact, there were plans (thankfully never implemented!) to abandon Ostrava’s city centre entirely, and move the whole city to Poruba, which was seen as the city of the future. Description: According to some statistics, Czechs have the highest per capita consumption of beer in the world. 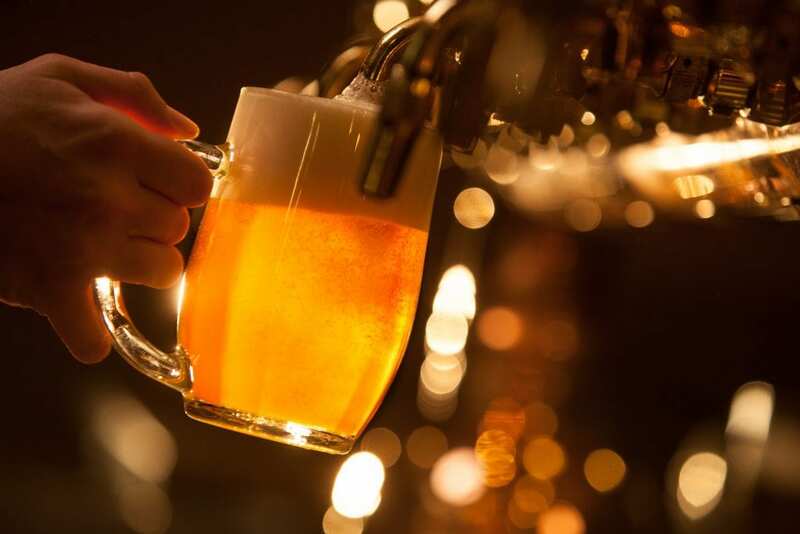 We don’t know how true that actually is, but one thing is certain: the Czech tradition of brewing reaches back many centuries, and between the two world wars the country had over a thousand breweries! Today there is a new trend: besides the large regional breweries such as Ostravar and Radegast, many local microbreweries are also springing up – some of them in Ostrava itself. So discover the tasty magic of this traditional Czech craft, and see which of the beers you like the best – na zdraví (cheers)! Cost of drinks not included. Note: We do not recommend the blast furnace route (and the Bolt Tower) to people who are afraid of heights. No wheelchair access. Description: It might not be a love at the first sight but for sure you will always remeber it. Dolní Vítkovice – a unique, globally renowned area in the centre of Ostrava where coal used to be mined and pig iron produced between 1828 and 1998. Now the industrial complex has transformed into a unique educational, social and cultural centre of a significance reaching beyond the region. 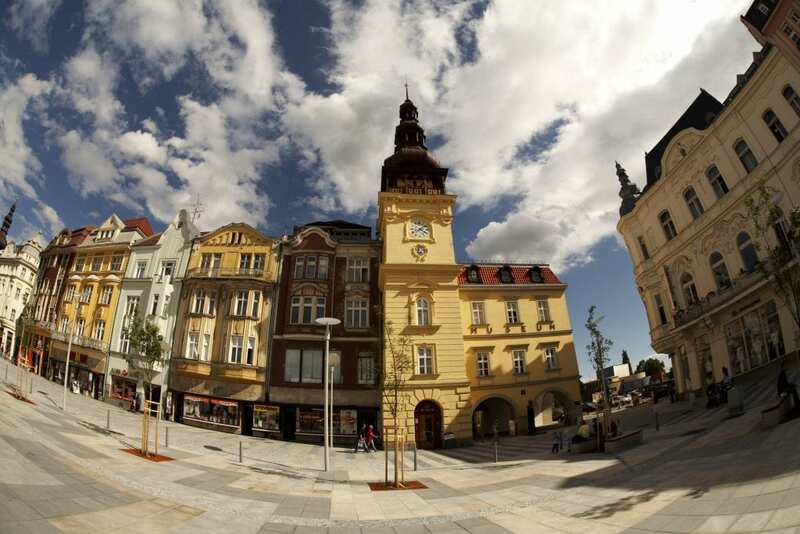 On a daily basis the area is there to serve the Ostrava inhabitants and tourists from all over the world. The guided tour takes you round the premises including a fascinating extension of Blast Furnace No 1 called Bolt Tower. There you can guess who was the most popular person who ever had a cup of coffee at the Bolt Tower´s café. Note: Participants pay for their own drinks. No wheelchair access. Description: Ostrava’s best parties start on Wednesday and finish on Sunday morning, but we haven’t got that much time. A local guide (and renowned night owl) will take you on a whirlwind tour of Ostrava’s clubs, pubs, wine cellars, beer gardens, and other great places – all favourites with local partygoers. In just three hours you’ll experience some of Ostrava’s most iconic nightspots, offering a great mix of high and (very) low culture. 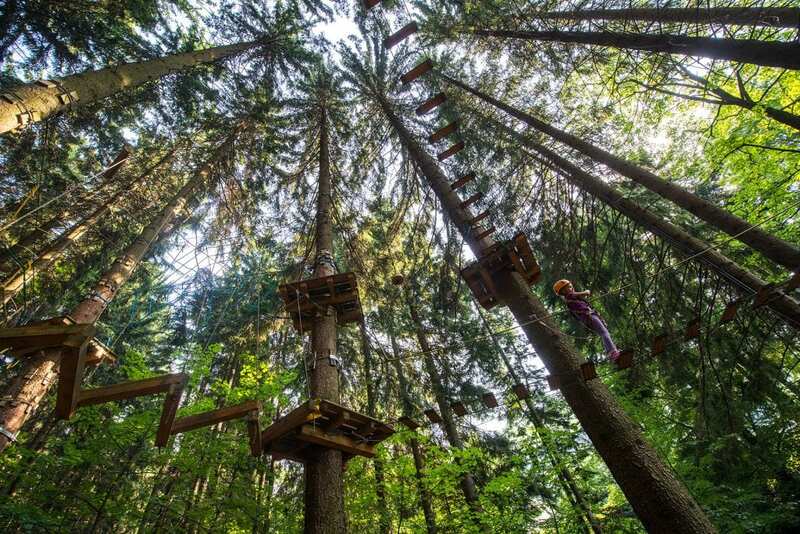 No tourist traps, no false smiles – this is real Ostrava, with no fakery. 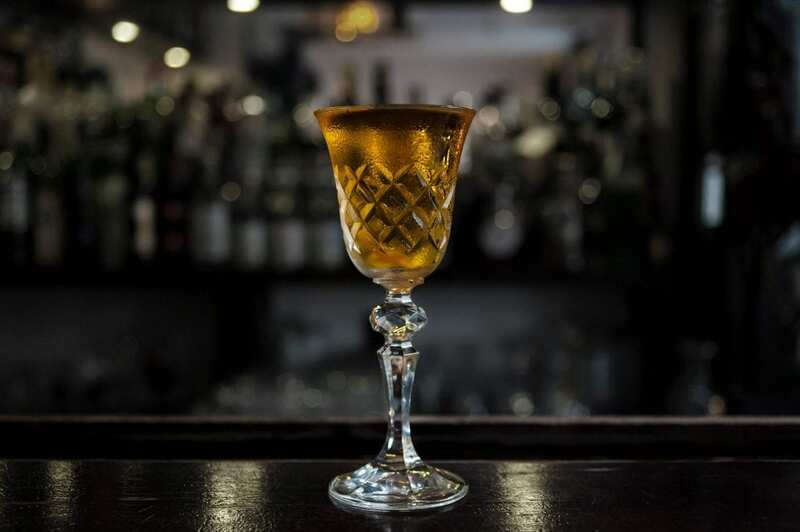 Whether you prefer classic pubs, fancy bars or gay clubs – this is the perfect tour for you! Note: All-day excursion. Lunch included. No wheelchair access. 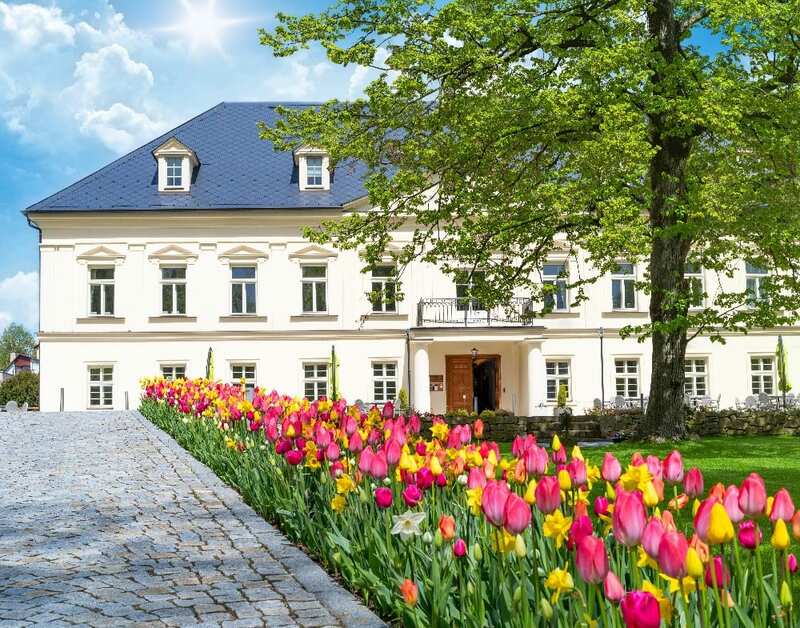 Description: This tour will take you to Petrovice Chateau and it’s beautiful park. You will get the chance to visit high class wellness center and have delicious lunch at chateau’s restaurant or picnic lunch at the park depending on the weather. For more information about the chateau, please visit their website. Note: The Gaga/people class is open for all. No need to have previous experience with dance! Comfortable clothing recommended. No wheelchair access. Description: Have you ever heard about gaga? Come for a bit of inspiration. 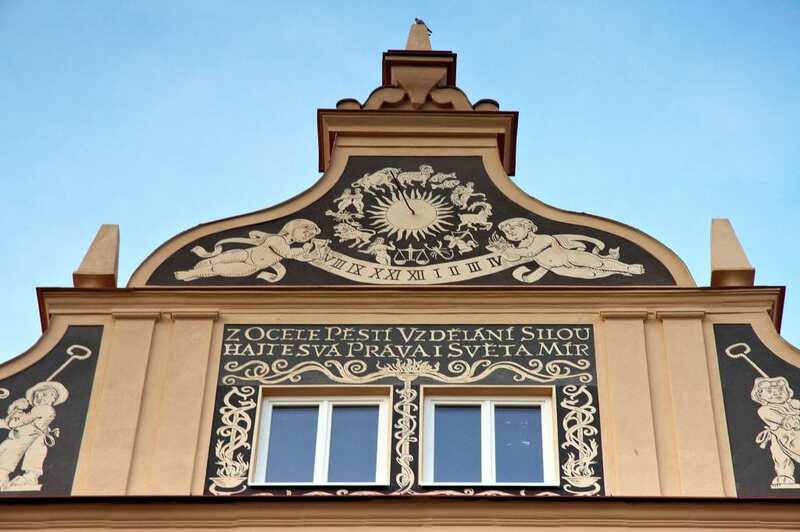 The Gaga/people class is to be held in beautiful National Moravian-Silesian Theatre with true profs. Description: Czech cuisine is renowned for being tasty but quite filling – not ideal if you’re a vegetarian or on a diet… Traditional cooking here is based on meat with rich sauces, plus plenty of carbs (like the ever-present dumplings). If you’d like to get a taste of a typical Czech lunch, a traditional Christmas dinner, or our much-loved coffee and cakes, then this tour is for you. 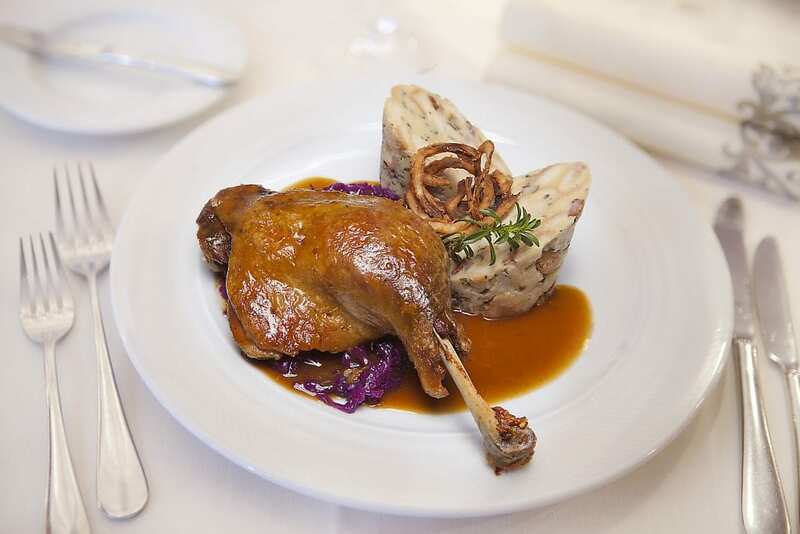 We’ll also show you how Czech cuisine is embracing new trends. The tastiest tour you can imagine!